Summer is one of the most beautiful seasons, and even though we can’t guarantee great weather, we can certainly say that come rain or shine, you won’t run out of things to do. 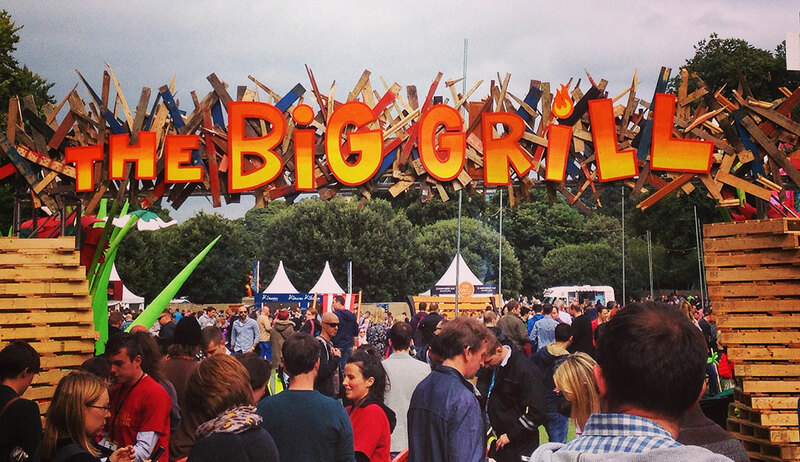 The summer in Dublin is filled with all kinds of events that suit every taste and flavour. Whatever you prefer, an unmissable film, a groovy festival, quiet gathering, a sporting event or food tasting, you will be thrilled by this summer’s event and festival program. Here, you can take a look at the 10 most interesting festivals in during this summer in Dublin. 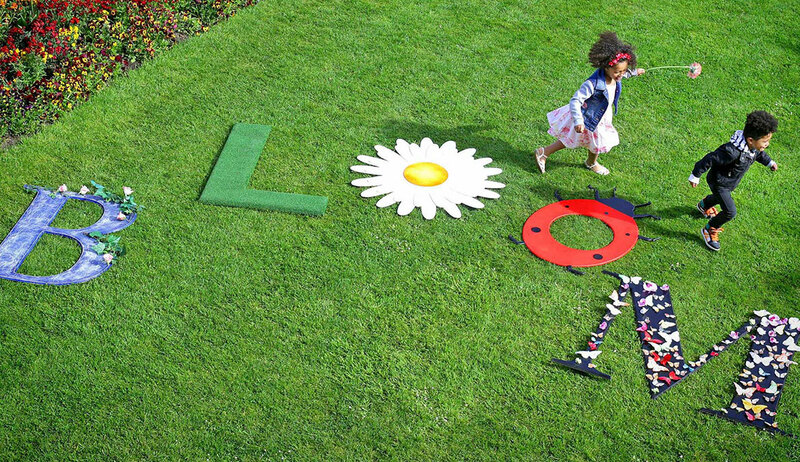 Bloom Festival is Ireland’s largest and most spectacular gardening event. The event is hosted by Bord Bia, and this year it celebrates its 12th anniversary. The festival serves as a vehicle for promoting horticulture, showcasing garden plants, garden design, construction, and gardening as a hobby. 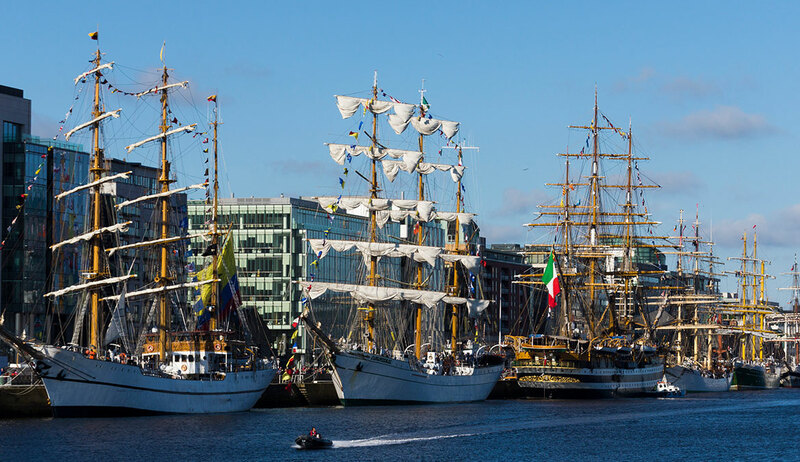 The Tall Ships Regatta is organized by Sail Training International, and the stopover in Dublin is hosted by Dublin City Council & Dublin Port Company. This year, seventeen ships will be racing from Liverpool to Dublin. Then, they will continue to the historic Bay of Biscay, and finish in Bordeaux, France. People are welcome to come visit the ships on Saturday and Sunday. The Forbidden Fruit Festival is a Dublin city center multi-stage event that combines music, arts, fashion, food and good vibes, happening for the 8th time. It will be set across six stages offering a wide selection of different music, accompanied with the usual mix of great cutting-edge sound, comedy, art, good food, and festival fun. The festival features some of Dublin’s best collectives and many international guests. 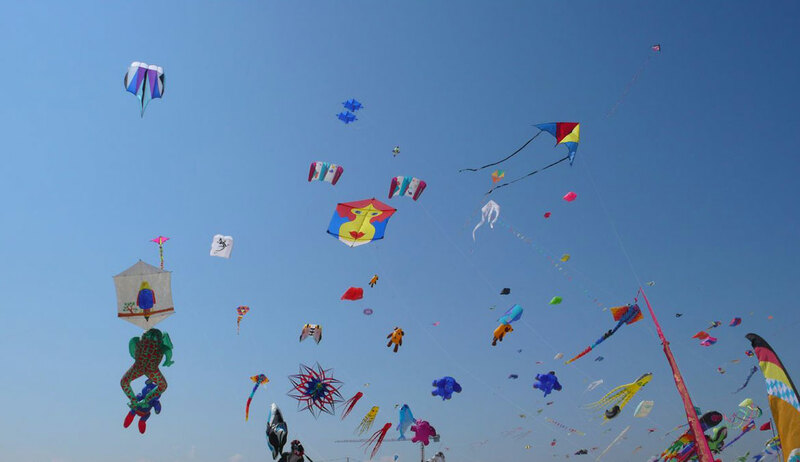 Dublin Kite Festival is an event packed with amazing fun activities for the whole family. The event includes lively music, exciting games, kite making workshops, and of course, a kite flying competition. Taste of Dublin is a food festival that has an afternoon and an evening session, each lasting between 4-5 hours where visitors can go to the largest, greatest and hottest restaurants and pick from the restaurant dishes, browse artisan stalls, enjoy some of the many attractions, and meet award-winning chefs and like-minded foodies. Additionally, there will be many interactive demos and masterclasses, culinary talks, beer and wine tasting, and live entertainment. The festival takes place every year in June since 2010, and each time it hosts internationally renowned writer, including Booker Prize winners, Noble Laureate, Impac winners, Oscar winners and Costa winners. The festival events take place at many locations – pucs, cafes, shops, schools and local town hall, as well as the medieval graveyard, the secret garden marquee, and the Masonic Lodge. All of them create intimate atmosphere and give the festival special charm. Curiosity Festival creates unique, visual and interactive cultural experiences in Dublin that merge cutting-edge technology, science, art and design in playful and unusual ways. The festival has over 14 ooo attendees each year, and is happening across 14 locations in Dublin City Centre. 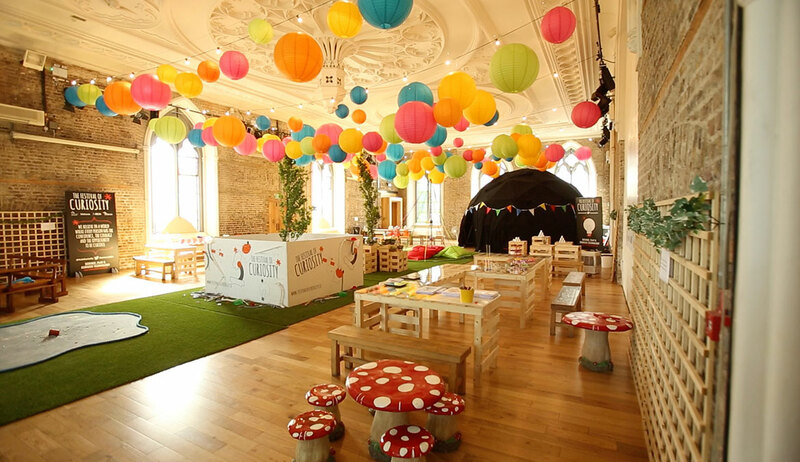 The Curiosity Festival was organized and is supported by the Founding Partners Dublin City Council, The Matheson Foundation, The RDS and Science Foundation Ireland. Dublin Quays Festival is a free music, comedy and spoken work festival which takes place at different venues along the banks of the Liffey. The festival offers an alternative to the city center’s events in a less urban location, and it includes afternoons of cultural talks, literary events, pop up performances and club nights. Bray Air is Ireland’s biggest Air festival, also renowned as Europe’s best air display, and recognized as “Best Festival/Event Experience” at the national Irish Tourism Industry Awards 2017. The event is free and ground activities begin at 12 noon. Visitors can see many activities in the sky such as gravity-defying maneuvers, flyovers, and aerobatic performances, and enjoy some other events and activities in the ground including static display, food, craft and business village, helicopter pleasure flights, a fun fair and live music. This is Europe’s largest BBQ and Craft Beer festival which celebrates the art of cooking with fire and smoke. 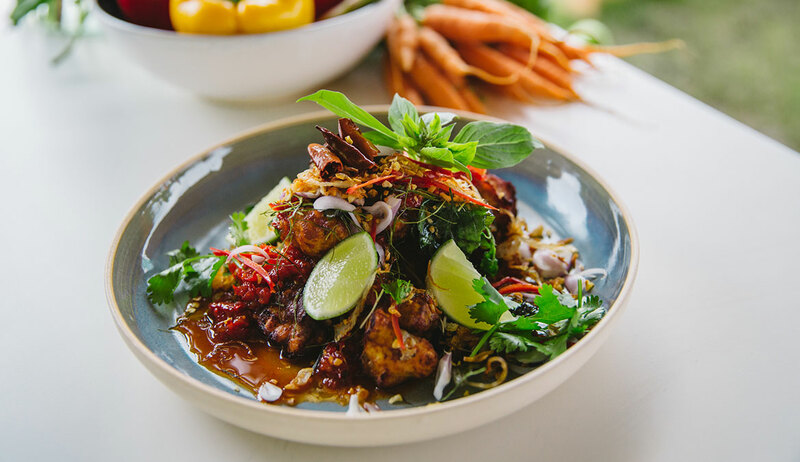 During the event, visitors can see, smell and taste, discover and learn about all kinds of BBQ’ing grilling, smoking meat and delicacies from around the world, and enjoy craft beers and ciders. There will also be many demos, workshops, eating challenges, cook-off and more. Dublin is a city filled with events and festivals,and is alive all year round, but the summer gives a special flavour to all happenings. The long summer days with early sunrises and late night golden sky sunsets make Dublin look and feel amazing. Whether you are looking for a quiet time surrounded with friends in nature, and wish to enjoy live music and performances, Dublin has it all. And we are always here to provide you with a lift for your next adventure.